On April 8, 2014, the Center for Medicare Services (CMS) released the 2012 Medicare payment data to 880,000 doctors. This was the culmination of 25 years of legal battles by the AMA against CMS, which started in 1979 when an injunction was placed by the courts against the public release of this information. CMS was finally able to get the courts to lift that injunction and release the data. Medicare officials have stated that they “hope that the data will expose fraud, inform consumers and lead to improvements in care”1. Within two days, articles appeared in most major US newspapers, as they begin to analyze the information. The New York Times, for example, reported that of the $77 billion dollars paid out in Medicare, 100 doctors received $ 610 million of that money, suggesting that a small fraction of Medicare doctors get a major portion of the payments2. In fact, The New York Times analysis suggested that approximately 2% of doctors account for almost $ 15 billion in Medicare payments. Over the next several months, I am sure that fraud investigators, health insurance plans, whistle-blowers, and many others will dive deeply into this data. However, as with all such information and data, the potential for misinterpretation, inaccuracies, and misunderstanding is great. I would stress that this payment information be used with great caution for an individual doctor. For example, doctors who supervise residents in Academic Medical Centers and bills for those services may appear to receive an extremely large amount of money. In reality, this payment goes to the medical center and not to the doctor. In other cases, some practices bill for all of their services under a single physician’s name rather than each of the doctors who work there, giving a false appearance of large sums of billing attributed to that one doctor. Certainly, patterns of billing may indeed help understand how individual doctors utilize testing to treat their patients, and I expect great variation across the country. Standardization, treatment guidelines, and the like will likely get a boost from this data. However, this will take time and education. In the meantime, we should watch carefully for unintended consequences of this data, while working to achieve the “Triple Aim”- better care, improved health, and reduced costs! 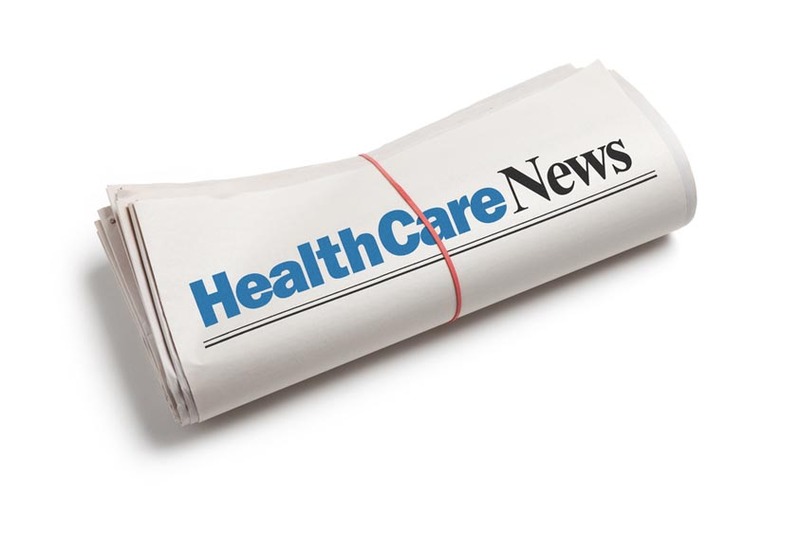 Coors Healthcare Solutions will continue to work with physicians and hospital organizations to ensure compliance with all Medicare regulations and improve outcomes of care to their patients.